Near King St. Metro. Minimal amenities mean lower condo fees. Shopping for a abode in 22314? I can help you discover the best mid-rise condo rental within your budget. 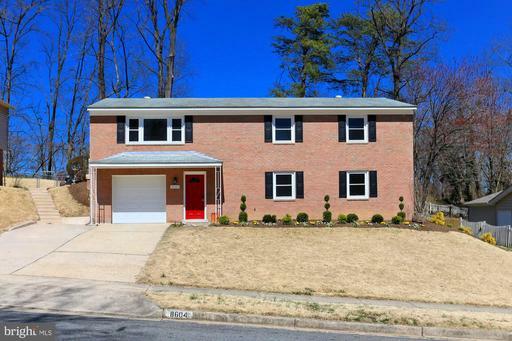 This home is located at 1600 Prince St #406 Alexandria VA. 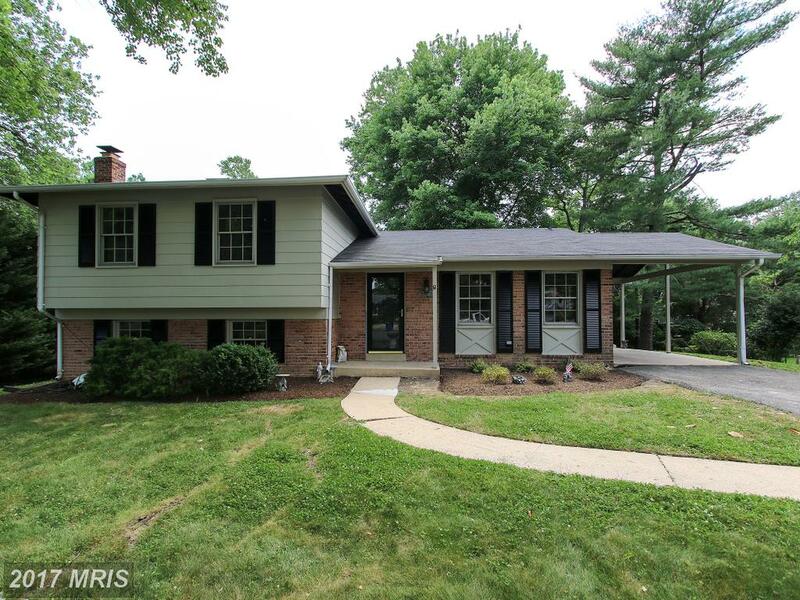 This home has 758 sqft and 1 bedrooms. 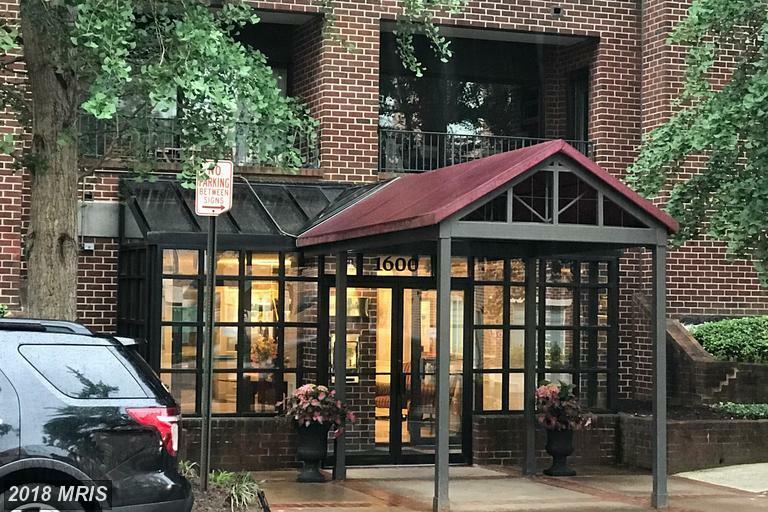 How Much Do Rentals For Rent Cost At 1600 Prince Street In Northern Virginia? Is your rental monthly rental budget close to $1,825? 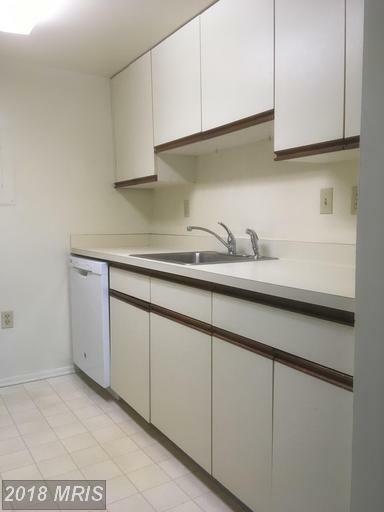 Are you reflecting on the thought of a rental mid-rise condo in 22314? 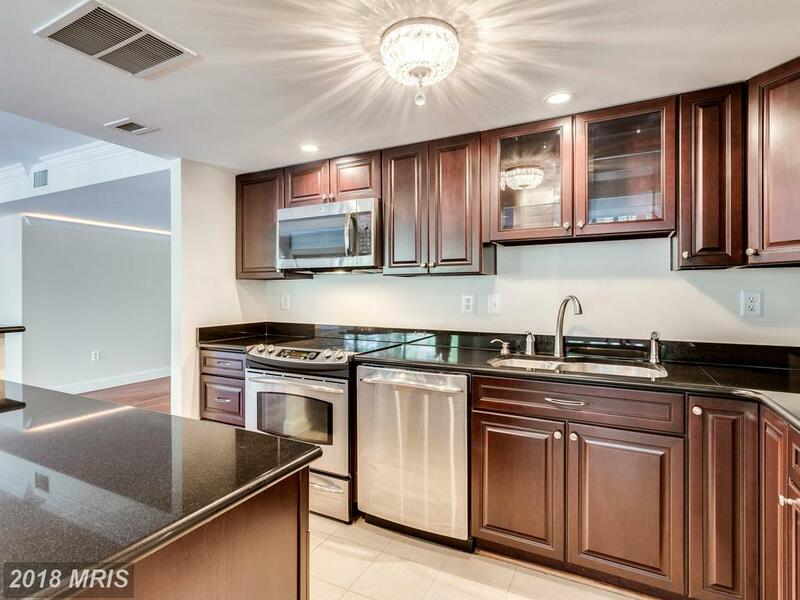 How Much Do Contemporaries Rent For At 1600 Prince Street In 22314 In Alexandria? 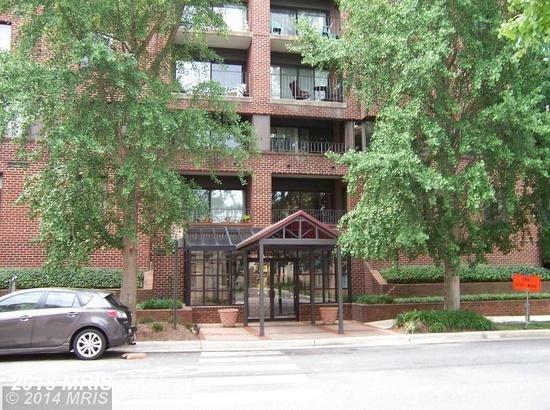 Considering a rental mid-rise condo rental in Alexandria? I am here when you need me with these and other suggestions. 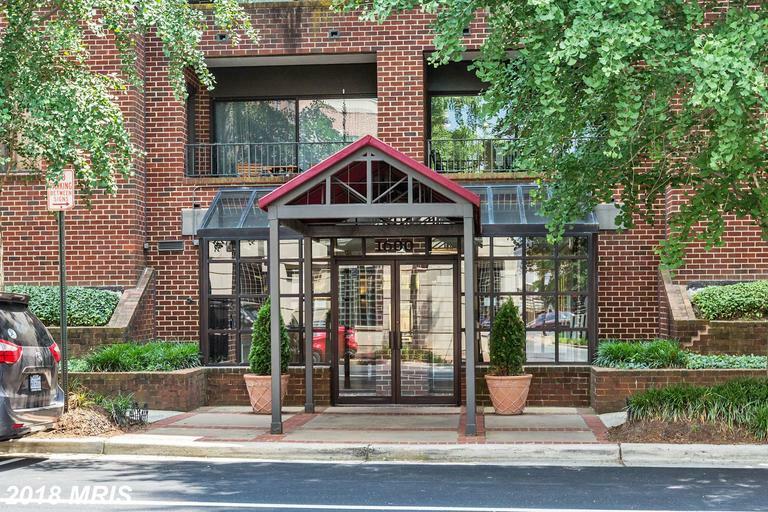 1 Bedroom Property, 3 Days On Market Walking Distance King St.
Are you shopping for a residence for lease rental in the City of Alexandria? 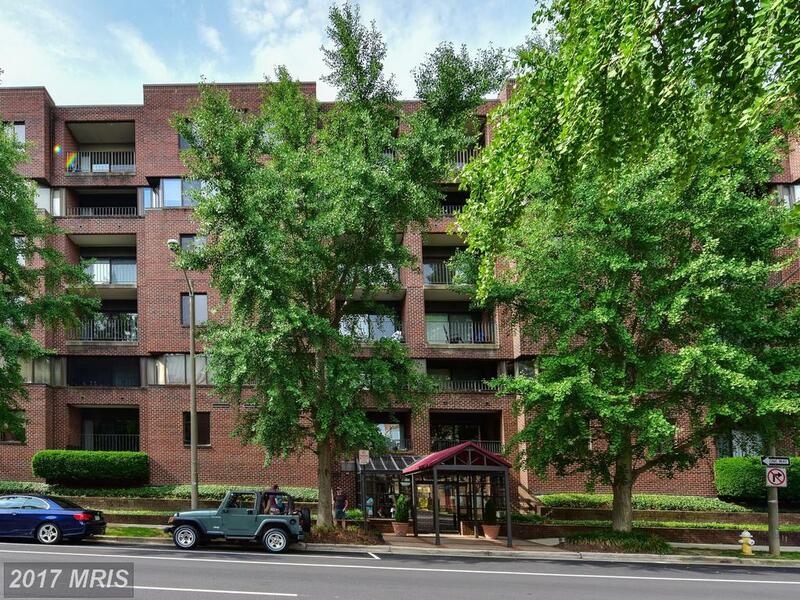 Are you mulling over the idea of renting a condo in Alexandria? 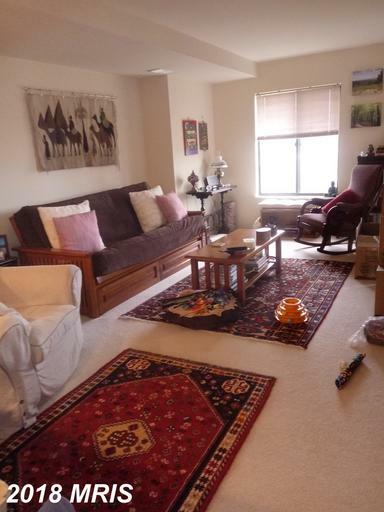 Seeking Advice About A 2 BR Home For Sale In Olympus Incl?